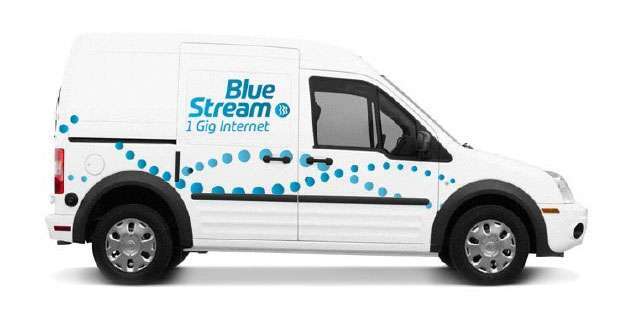 Blue Stream has been in business for 40 years, servicing the Southern part of Florida with amazing Internet, TV and Phone products. We constructed our own advanced fiber network to deliver an innovative array of products supported by a best in class customer service. We operate with a clear mission. Our team members are based locally, and they pride themselves on thinking and acting with the customer in mind. As a result, residential and commercial customers enjoy an array of attractive products and services delivered using the best technology along with an enjoyable and consistent customer experience. Our team is passionate about and dedicated to ensuring our customers and neighbors receive the most reliable services that will enrich their lives. When you need us, our customer service and technical support team members based in Coral Springs and Port St. Lucie are ready to assist you 24 x 7. We live our values day in and day out. One of those ways is by giving back to the communities we serve. Blue Stream supports countless civic and charitable efforts throughout South Florida that impact our customers and neighbors. We also conduct an annual charity golf tournament in partnership with the Coral Springs Rotary Club. This event provides funds for local area children to attend N.I.C.K.’s (Nothing is Impossible for Cancer Kids) Camp and Dan Marino Center, scholarships for high school students and other Rotary charities. Sign up to receive great deals. Our top-notch service is second to none.